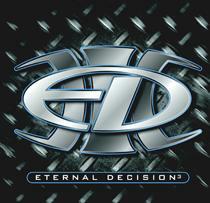 Eternal Decision is a a Christian metal band from Oklahoma City, Oklahoma. 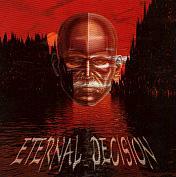 They are often compared to and mistaken for Metallica due the similarities in vocals. Especially the song "Hunger" which many believed to be a new Metallica demo on the old Napster. 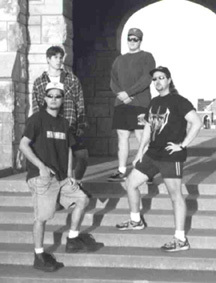 They released their self titled debut throughout the United States and 16 other different countries in 1997 and it was well recieved by fans and critics. 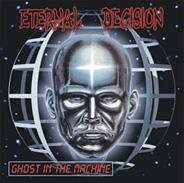 They released 2 their second album "Ghost in the Machine" in 1999 had 2 songs chart in the top 5 on the Pure Rock Report (formerley known as the Progressive Airplay Journal) and followed that album up with "E.D. III" in 2002.